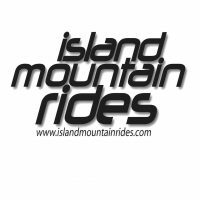 The Comox Valley can be your Vancouver Island Riding destination or a base camp for your adventures. 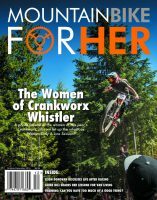 Locally produced mountain bike magazine with a focus for the ladies. Spring has arrived, but snow is taking it's time to disappear. Please beware of winter blowdowns and trail damage. IF you can help out, take a few moments to clear that branch or redirect that runoff to it's appropriate location. Are you busy working or living away from the Comox Valley Trails? 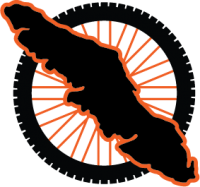 You can still do your part and make a donation towards trail building on Forbidden and in Cumberland. Do you love the Cumberland Trails? Be sure to become a regular monthly donor to the Cumberland Community Forest Society! 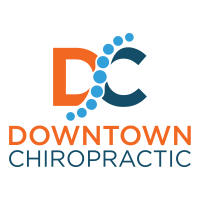 Be sure to check out some of these great sites. Travis on It’s back! Mount Washington Bike Park is a go!